An annual report by the Bee Informed Partnership, in collaboration with the Apiary Inspectors of America and the US Department of Agriculture, has been released. It doesn’t make for happy reading – beekeepers in the USA have reported declines in honey bee colonies, with the losses considered to be too high to be sustainable for agriculture and the beekeeping industry. 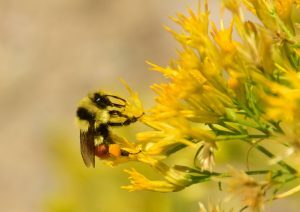 A nationwide survey of small-scale and commercial beekeepers who track the health and survival rates of their honey bee colonies shows that 44.1% of the total number of colonies have been lost over the past year, from April 2015 to April 2016. This amount is close to the highest annual loss in the past six years and is a 3.5% increase from last year’s findings. Winter loss rates increased from 22.3% in the previous winter to 28.1% this past winter, while summer loss rates increased from 25.3% to 28.1%. It is the second consecutive year that summer loss rates rivalled winter loss rates. According to the US Department of Agriculture, honey bee colonies have been cut in half since the 1940s. 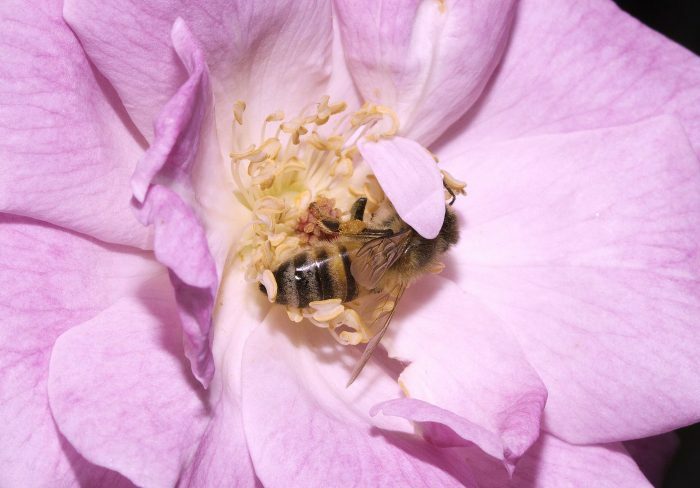 This survey is part of a larger research effort to understand why honey bee colonies are in such poor health, and what can be done to manage the situation. Many factors are contributing to colony losses, a clear culprit being the varroa mite, a lethal parasite that can spread easily between colonies. But malnutrition caused by changing land use practices and pesticides are also taking their toll. Neonicotinoids are a relatively new type of pesticide, but have been hitting the headlines in recent years. 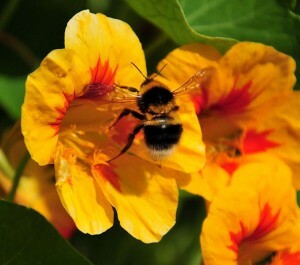 They are systemic pesticides, which means that they are taken up by the plant and transported to all of the plant’s tissues – including pollen and nectar, which are ingested by bees. This exposure affects their immune systems, making them more susceptible to the impact of parasites and disease, as well as disrupting their foraging behaviour, homing ability, communication, and larval development. 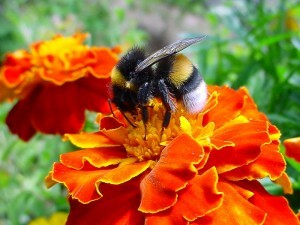 Recommendations for those wanting to help save the bees include not using pesticides or insecticides in gardens, leaving some weeds such as dandelions to grow and planting bee-friendly flowers and herbs.